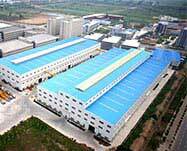 Iron ore is the important material for steel plant. 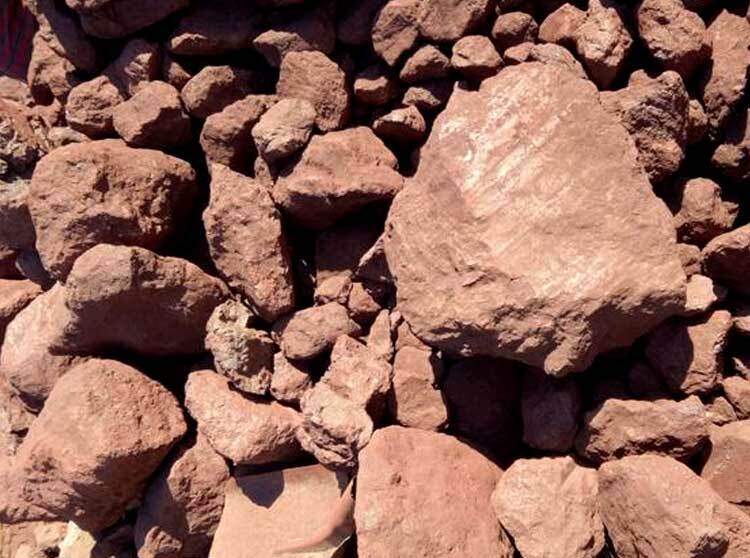 Except for the national purposes, iron ore is more used in civil uses like building engineering, metallurgy processing, chemical production and mechatronics, etc. 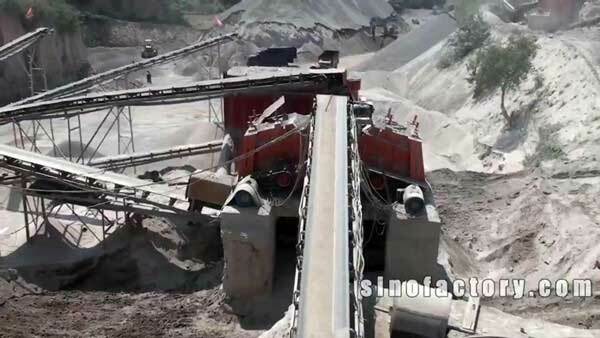 As a kind of iron ore crusher, hammer crusher has its unique advantages. At first, it has small volume. On account of this point, we can save a lot of land and cost. Then, the quality of hammer head is remarkably improved. 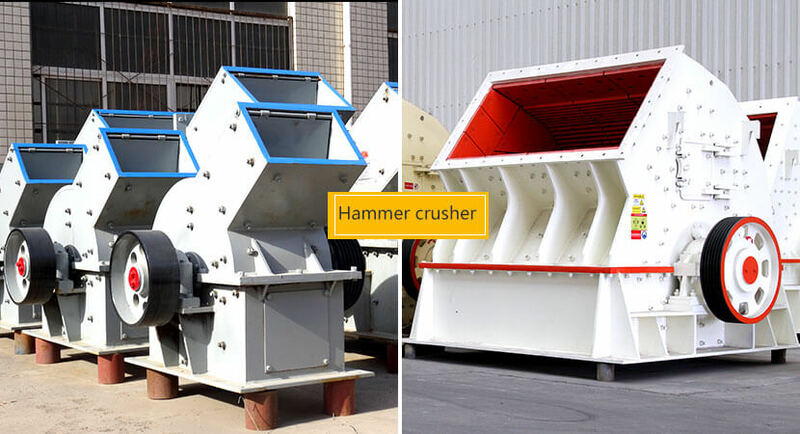 Among all crushers, hammer crusher is the most excellent one in controlling the size of finished products. 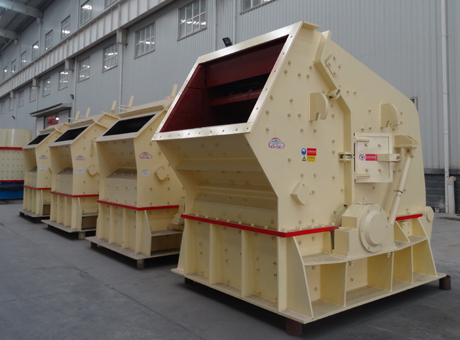 Impact crusher can fully exert its advantages when being used to process iron ore. 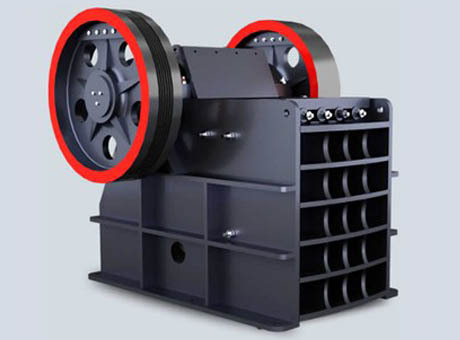 The core part of impact iron ore crusher is impact plate. Since the impact plates are made of excellent materials and have large surface area, impact crusher can have higher crushing ratio. 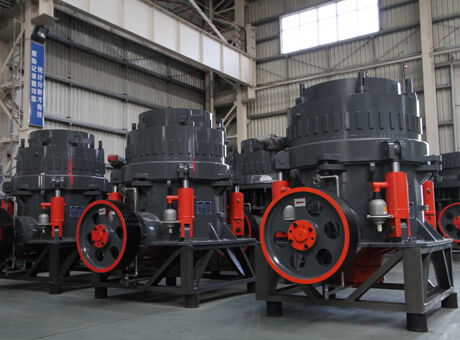 Cone crusher is the newly-produced crusher of Fote Company, which overcomes the disadvantages of traditional iron ore crushers. 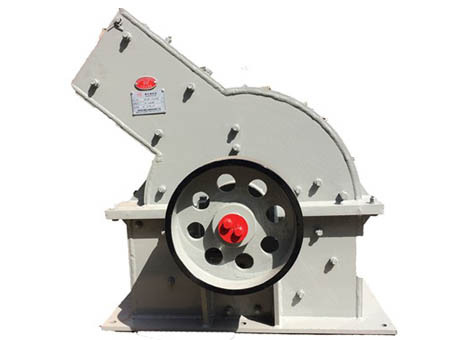 To meet the demands of customers, Fote technicians equip the cone crusher with three new devices: device for adjusting the size of raw materials; device for protecting machine in case of over-pressure, over-current and overload as well as device for saving energy and protecting environment. Warm reminding: if you have any doubts or demands, please message us or consult with our on-line service. Thanks.